Make sure to check your Wednesday Montgomery Advertiser for a great Publix coupon. 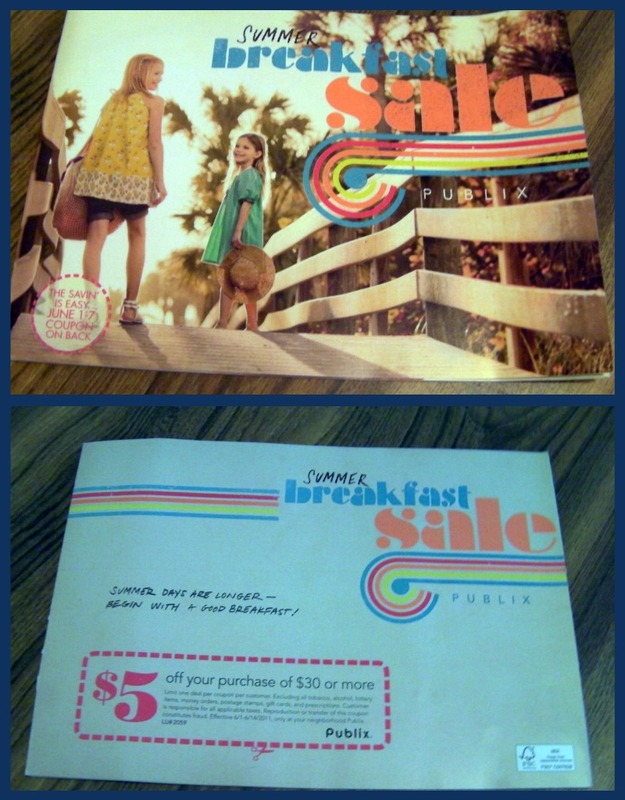 It's a booklet entitled: Summer Breakfast Sale. On the back of the booklet is a coupon for $5 off $30 or more purchase valid 6/1-6/14/11. Earth Fare Family Dinner Night Kids Eat Free!